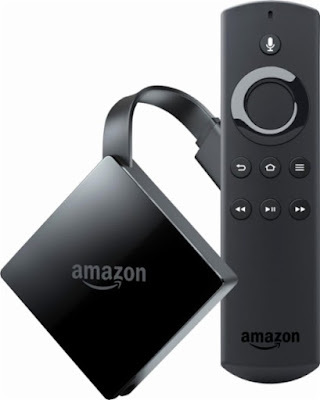 Be careful what you side-load on your Amazon Fire TV and Fire TV Stick, as there’s a new strain of malware going around that can affect Amazon’s products even though the app isn’t exactly tailored for these devices. Several users of the Android-based streaming devices are reporting the presence of a new app that has not been voluntarily downloaded by them. The Android malware is called ADB.Miner. It is reported to jump on to Fire TV devices through sideloaded apps. It is recommended to disable ADB Debugging. As per reports, this malware uses devices to mine cryptocurrency and holds the potential of spreading to other Android-powered products running on the same network. The purpose of the virus app is quite simple: to turn gadgets into cryptocurrency miners. I’m sure you’ve heard of this type of malware before, as it targets plenty of other platforms. But yes, it’s 2018, and your TV can get a virus now because we live in the future. The malware installs itself as an app called "Test" under the fairly innocuous package name of "com.google.time.timer." The app is nowhere to be found on the store and does not get removed from the system despite repeated attempts at uninstalling it. Even restoring the devices has resulted in a negative effect for the original poster. It’s pretty easy to tell whether your Amazon Android device is infected. When the miner is active, it’ll use up the product’s processing resources, which means your Fire TV experience will grind to a halt.